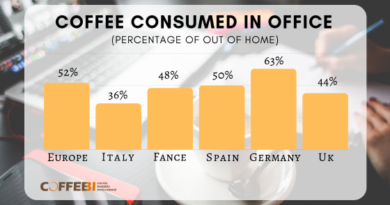 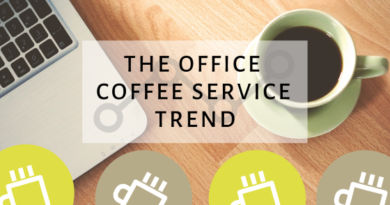 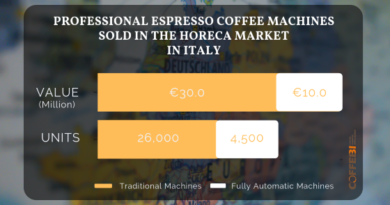 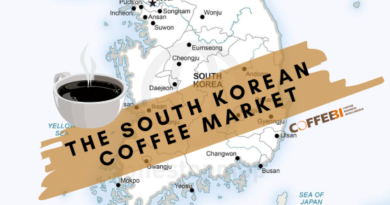 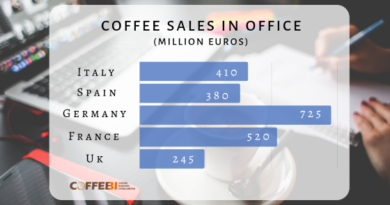 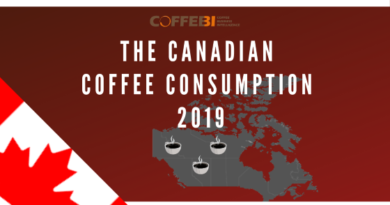 Read the latest insights covering the coffee and coffee machine markets: data and figures about the OUT OF HOME, HORECA and OFFICE sectors, vending & OCS, etc. 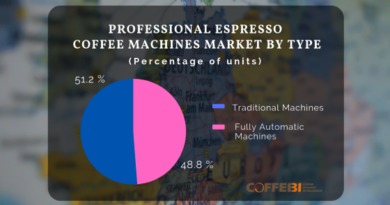 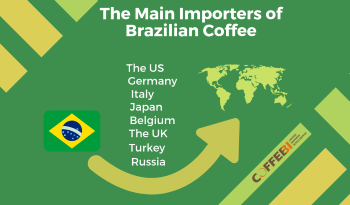 To go in-depth into the coffee industry, visit our e-store with the most detailed reports on the coffee and coffee machine markets: click here. 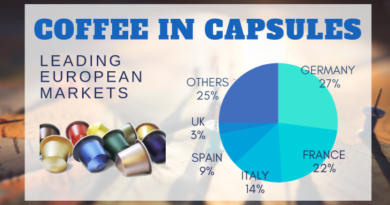 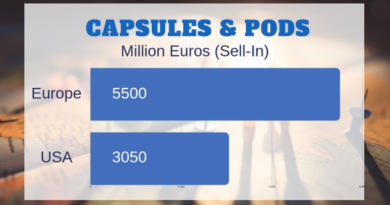 In the last years capsules have had a great impact on the world of coffee, raising the competition and pushing operators to expand their range of offerings more and more.